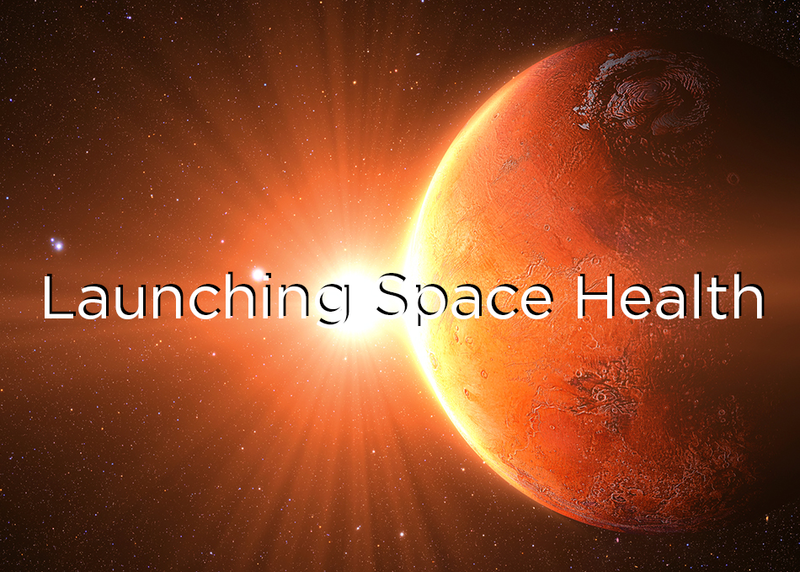 The healthcare issues that NASA has to solve to provide safe travel for humans into deep space have a practical application here on Earth. A space ship travelling to Mars or small communities across the globe are both very remote and have limited resources. Medical technologies must be portable, minimally invasive, and easy to use (even by engineer astronauts!). Devices must be robust and require only low power and minimal consumables. Meds need to be very stable and safe for a long time.